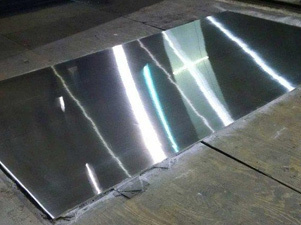 At P & C Metal Polishing, our extensive plate polishing capabilities include the ability to polish stainless steel and other metal plates up to 8” thick, in lengths exceeding 60’, and with a weight up to 15 tons per piece. This capacity allows us to complete a wide range of projects from dairy processing equipment to large artistic sculptures. 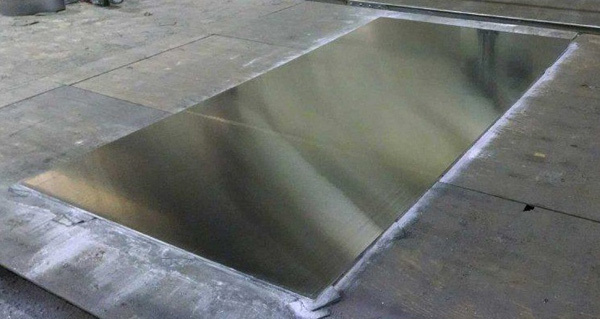 With four different plate polishers available, multiple projects can be processed at once, allowing for more scheduling flexibility. 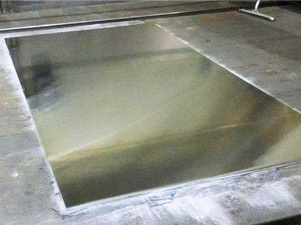 In total, we can polish approximately 5,000 square feet of plate material in one to two weeks. However, our team is equally adept at tackling smaller projects in addition to large or high volume jobs. We also have a 32,000 ft2 warehouse capable of storing numerous types and sizes for material to further expedite production. Polished finish options include #3, #4, #6, and both architectural and non-architectural mirror finishes as well as industry specific finishes such as a #4 dairy polish. Customers in the nuclear, food processing, and pharmaceutical industries, among others, have been relying on our expertise for over 45 years. Quality control is performed through visual inspection and the use of a profilometer to verify conformance with all customer specifications. 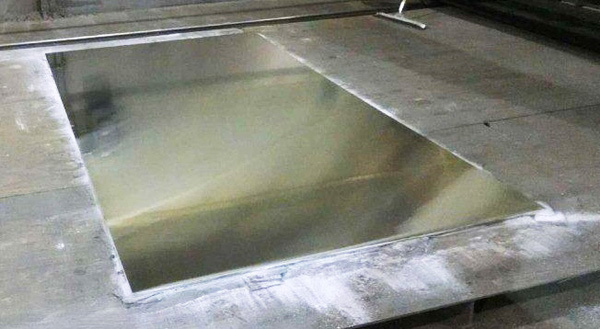 While typical projects predominately consist of stainless steel polishing, we have the capabilities to finish numerous other metals as needed. 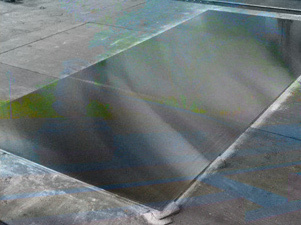 We work with customer’s schedules to provide polishing of any volume and size of part with quick turnaround as needed. For additional details regarding our abrasive plate polishing services, see the table below, or contact us directly.